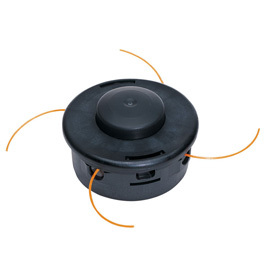 4-Thread Semiautomatic trimmer head for pruning of obstacles like walls, stairs or bed enclosure and for surface work. Mowing particularly Quickly and efficiently. 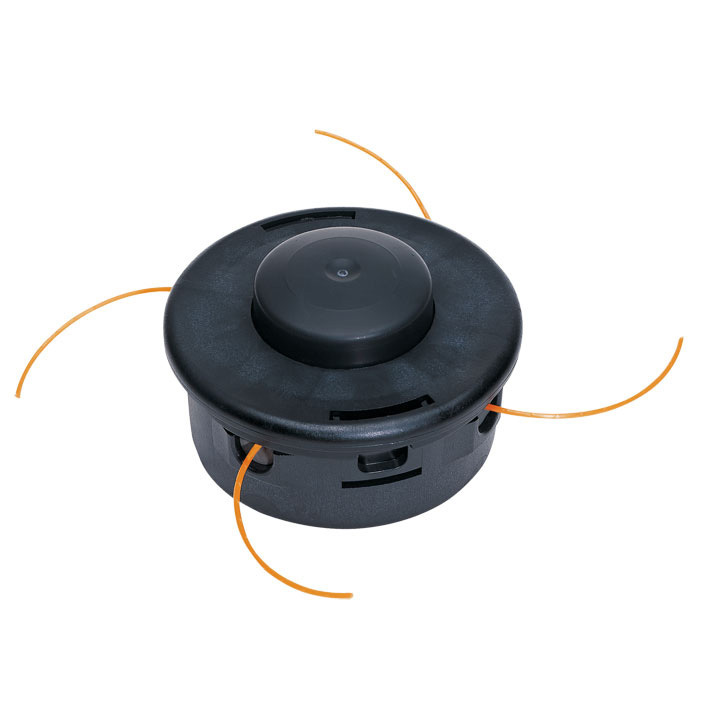 The nylon line is automatically adjusted According To Touch the mowing head during operation. Use only with universal protection. Universal use.